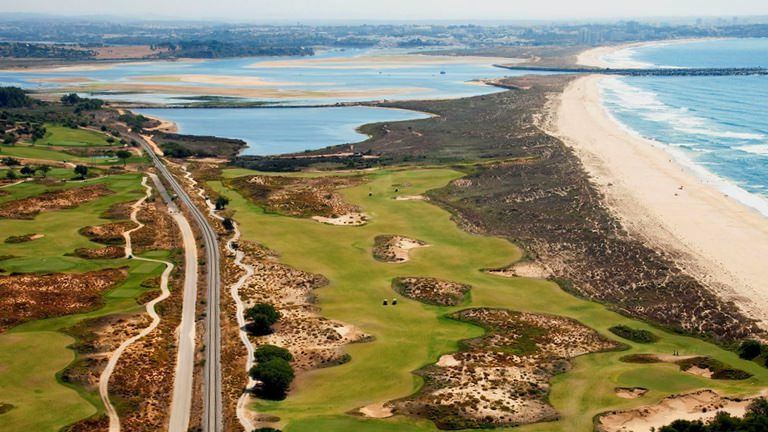 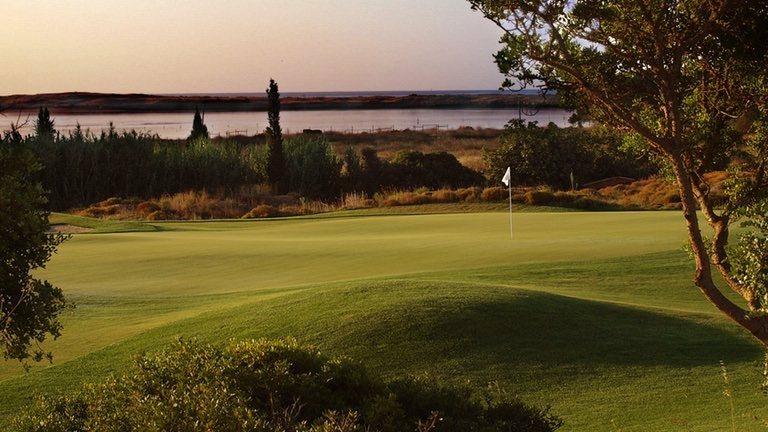 Palmares was opened in December 1975 and in more recent year has been the course chosen to hold such important competitions as the TAP Open in 1984 and 1985. 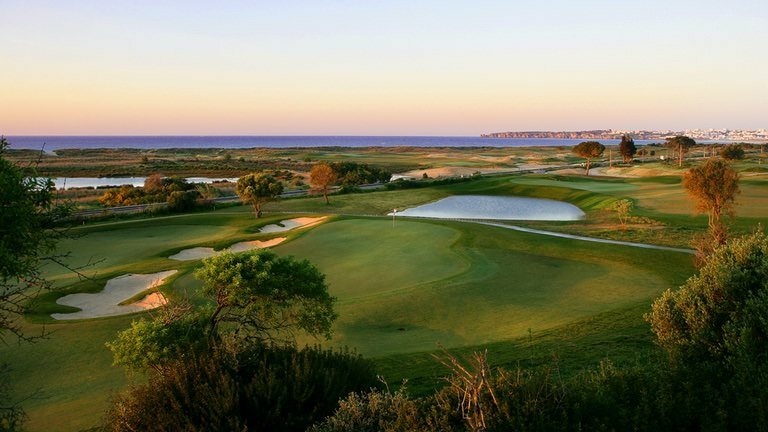 The European Zone Qualifying Competition for the XXXII World Cup was held at Palmares in October 1985. 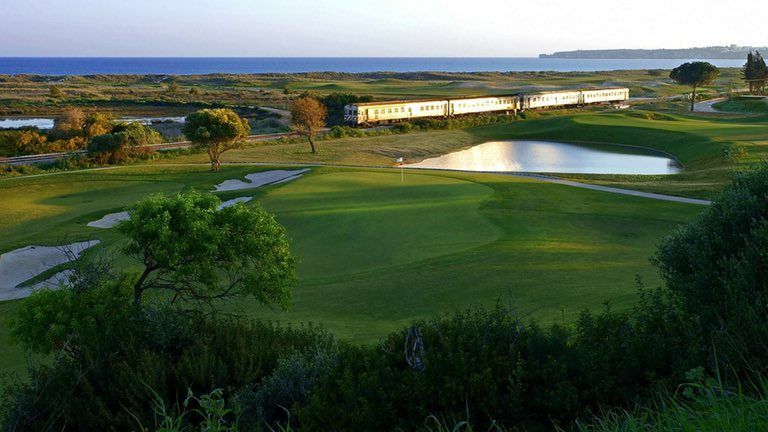 Every year in February the Almond Blossom Amateur Tournament, 2004 the 27th edition, attracts visitors from many European countries, and is one of foremost amateurs competitions held in Portugal.